The fact is these two young ‘fellas’ never left Wallaceburg! They have always been there with positive attitudes to grow up the best they could be. They lacked necessities, but now have the extra personal tools they needed to grow stronger than ever before! 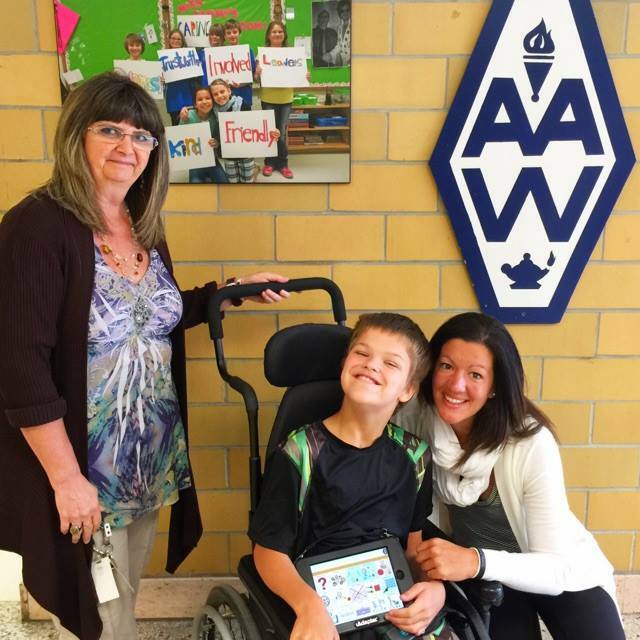 Brennan has about four teachers at AA Wright Public School in Wallaceburg, Ontario. Actually he only has one teacher. 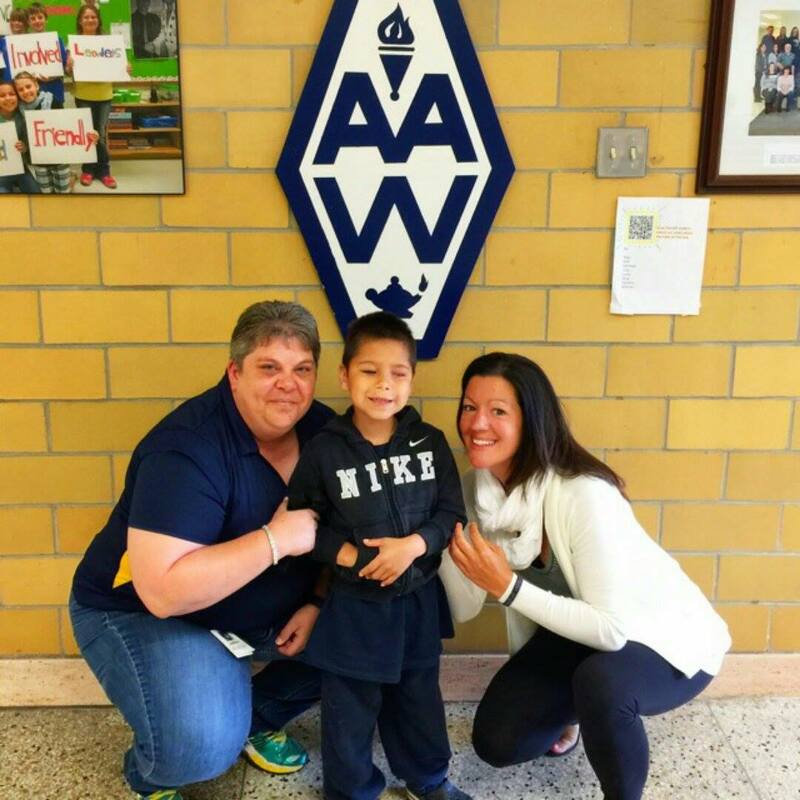 The other three teachers are chasing him in his new wheelchair, because they can barely stop his ambition and current enthusiasm-being mobile! When Remi responded with “I want to be able to bring homework home like all of the other students” we saw he was just as ambitious as Brennan. Now that Remi has his new braille machine he is going to be the best student he can be. He always fit in, but now he can be excited to get home and learn after school just like his peers. Brennan “ride with the wind behind you” and Remi “teach everything you learn”. This is your impact Sarnia-Lambton. Your to thank!